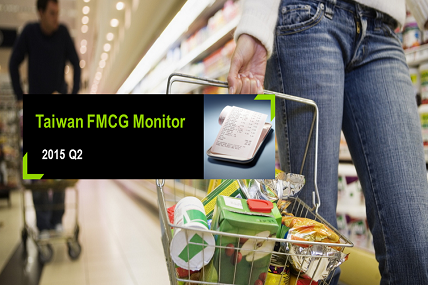 The overall FMCG market has increased 2% in sales value in 2015 Q4, and gradually recovers from the impact of food safety crisis in 2014. After food safety crisis ,consumers are more cautious about their health and lead to the growth of related categories. Besides, the growth of catering industry implicate the change in lifestyle and decreasing demand for condiment and cooking oil. In long terms, food with higher quality and premium tier products are the main drives to the market. Non-food category maintain steady growth, and personal care products perform relatively well. Channel-wise, hypermarket shows decline trend in food category, while PX performs well in food category. Online-shopping and department store(shopping mall) also grow in personal care products.